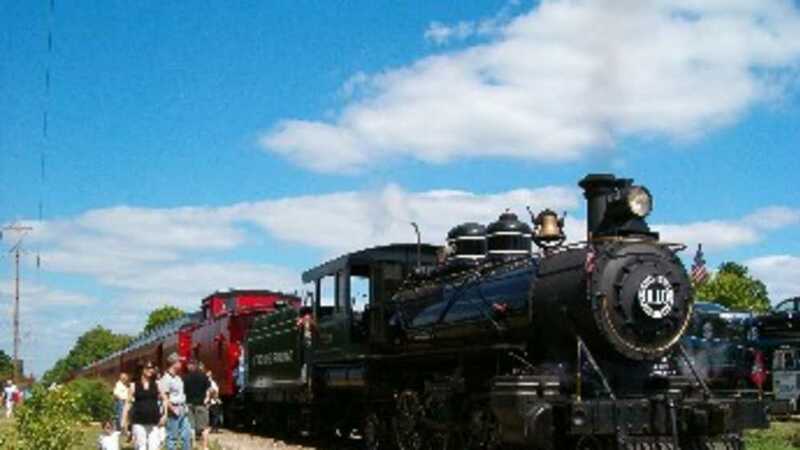 The Little River Railroad offers scenic train rides powered by antique steam locomotives. Round trip rides leave from Coldwater and travels to Quincy every Saturday and Sunday. No reservations needed, just arrive approximately 1/2 hour before each scheduled departure. Train rides last about 1 1/2 hours. Trains operate rain or shine. We offer train robbery, fall color, Halloween train and more. Visit website for complete schedules and more information.